Practical and stylish, our range of Magnetic Faux Leather Tobacco Pouches are great for those who want to carry all their tobacco products together. 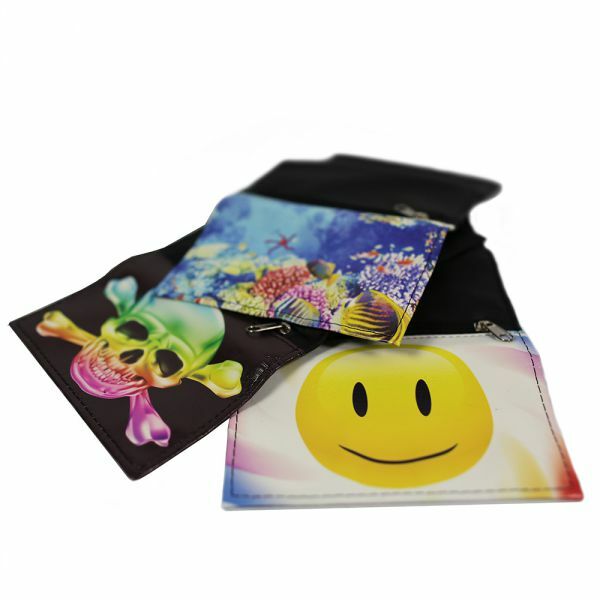 Available in 3 awesome designs, these tobacco pouches feature a large front pocket to hold your tobacco, a specially designed pocket for your rolling papers and a zip compartment on the back for extra bits such as roaches and lighters. The Magnetic Faux Leather Tobacco Pouch also features a magnetic fastening, keeping all of your possessions safe and secure. Available now for just £21.99 each, these handy tobacco pouches are ideal for those who like to roll on the move. For something a bit different, why not check out our full range of tobacco tins and pouches, including a range of tobacco tins, automatic rolling boxes and leather pouches. 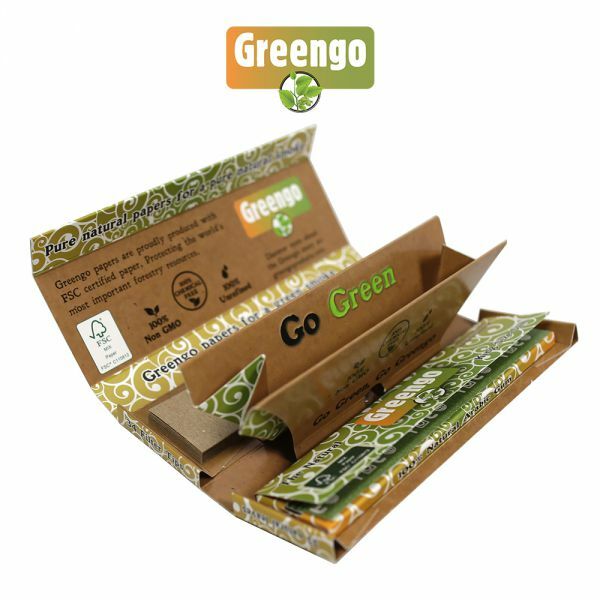 For anyone who like to roll their cigarettes on the move, the Greengo 3-In-1 Kingsize Slim Rolling Papers are the perfect accessory. This all in one rolling solution combines Greengo’s unbleached kingsize FSC certified rolling papers made using 100% Natural Arabic Gum, unbleached filter tips and a handy pop-up rolling tray. What’s more, it all comes packaged in a slim line box with a magnetic closure to keep everything safe. Each pack of Greengo 3-In-1 rolling papers includes 33 papers and 34 filters, to keep you rolling your favourite cigarettes for longer. At just £2.99 per pack, this all in one rolling solution is a great accessory for those on the move. For those who are looking for storage for their tobacco and smoking accessories, the Rolling Supreme Wooden Rolling Trays are the perfect solution. These storage boxes have plenty of room for all your tobacco and herbal mixtures, lighters, papers and roaches, and look great too! The Rolling Supreme Wooden Rolling Trays come with a light eggshell varnish for protection against marks and scuffs. 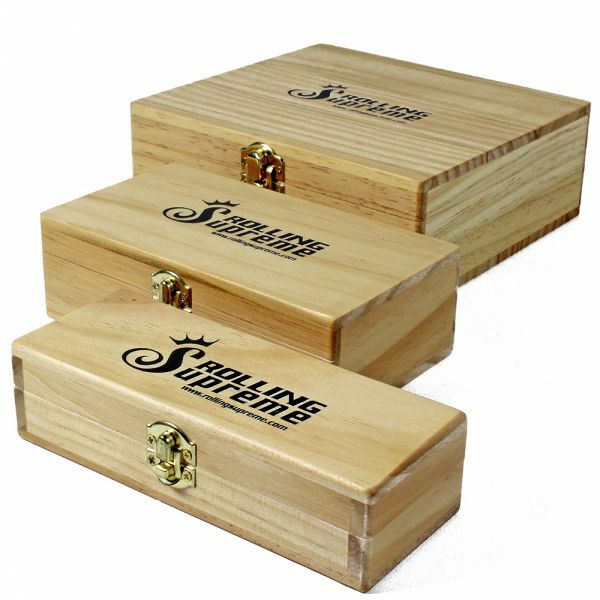 Available in 3 different sizes, and with prices starting at just £7.99, Rolling Supreme Wooden Rolling Trays are the perfect storage solution for all of your rolling needs. 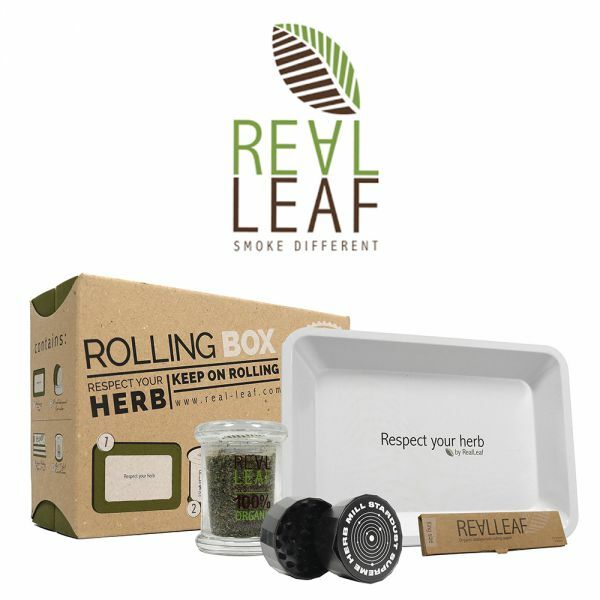 Small (T1) measures 150mm x 38mm x 57mm and features 2 compartments with a built-in v-block rolling tray and paper holder. Medium (T2) measures 155mm x 50mm x 84mm and features 3 compartments (Including a hidden compartment underneath), a removable v-block rolling tray and paper holder. Large (T3) measures 170mm x 60mm x 150mm and features 4 compartments (Including a hidden compartment underneath), a removable v-block rolling tray and paper holder. 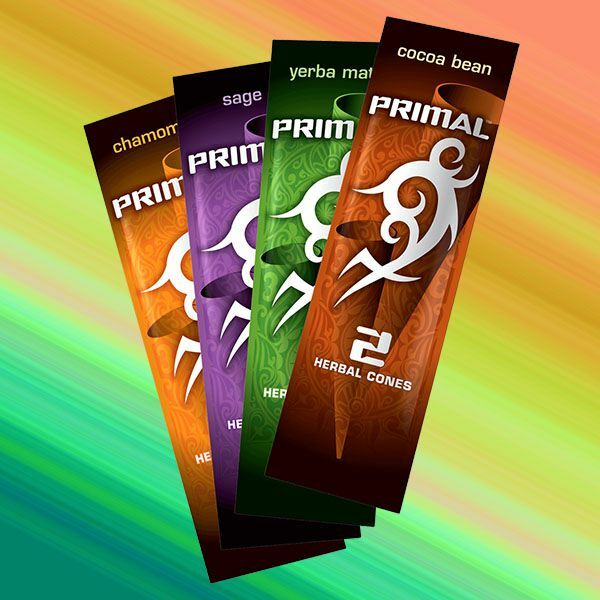 Take the hassle out of rolling with these perfectly pre-rolled cones. Made with the finest quality paper and measuring 140mm long, the Mountain High Black Label Cones also feature a slim line roach making them look and smoke great. Available now for just £5.99 and with 32 pre-rolled cones in each pack, the Mountain High Black Label Cones are a must have for any smoker. 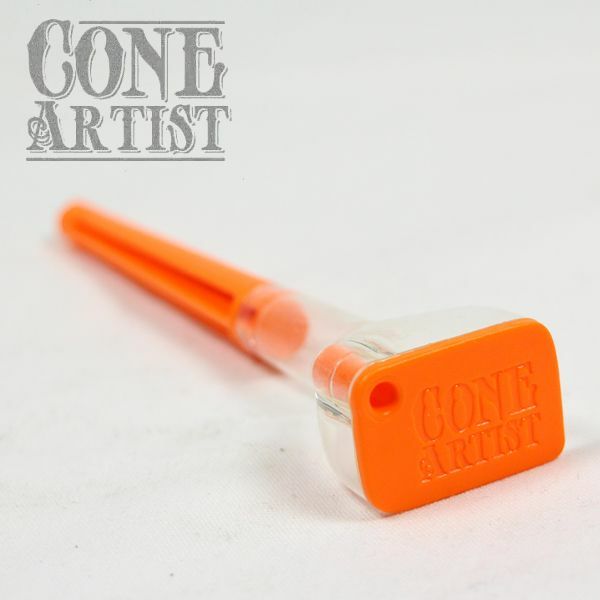 The Cone Artist Cone Roller is an all-in-one device to roll and fill your cones quickly and easily with less mess. To use simply place a roach in the end, roll and stick your paper round the cone shaped base, slide the base out and fill the cone through the handy funnel at the top. Your friends will definitely be in awe of your rolling skills with one of these. For those who want to experiment with different flavours, then Juicy Drops are the product for you. Simply add a few drops to your tobacco and savour the great flavour, and with 8 juicy flavours to discover the combinations are limitless. Juicy Drops are available now for just £2.99 each and come in a range of flavours including raspberry, blueberry, chocolate and vanilla. Nothing is more annoying than rolling the perfect cone only to bend it in a pocket or bag. 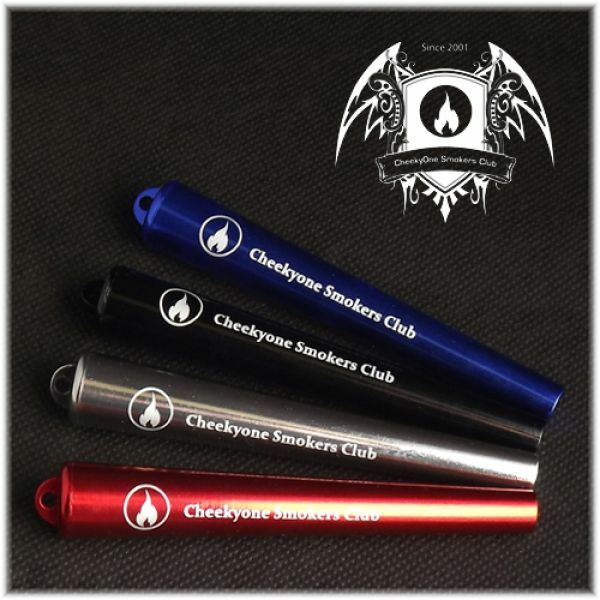 The Cheeky One Metal Cone Holder is specially designed to hold your pre-rolled cones safe and secure when you’re on the move. 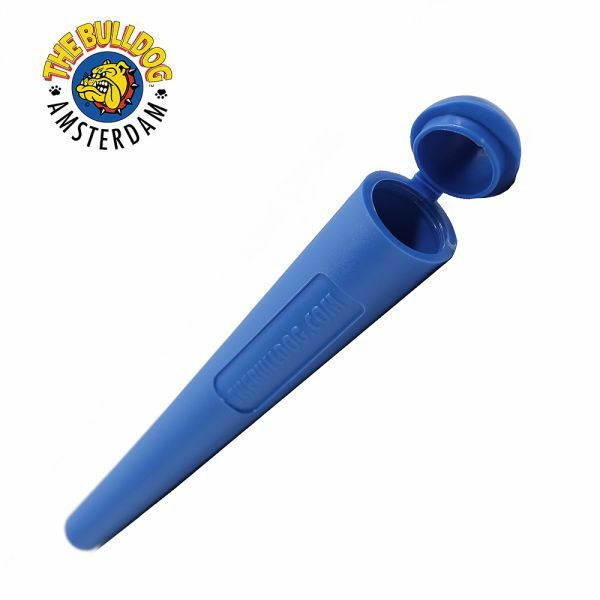 These cone holders are strong and durable, small enough to be discrete and come in a range of colours including red, silver, black, blue and green. The lid also comes with a handy hole so that you can put in on a chain or string to attach it wherever you like. Most wallets hold money and cards, but not this one! The Wolf Rolling Wallet holds something even better, all your rolling supplies. From the outside it looks like a standard wallet, but open it up and you’ll find space for all your rolling papers, roaches, tobacco and lighter. The Wolf Rolling Wallet has a custom made split pocket for easy access to your rolling papers and a large zipped compartment to hold your tobacco and other essentials, keeping them safe. There is also a rolling M card so you can roll a perfect cigarette anytime, anywhere. The wallet measures 135mm long and 85mm wide making it perfect for putting into a pocket or bag, and once full is only 25mm thick. 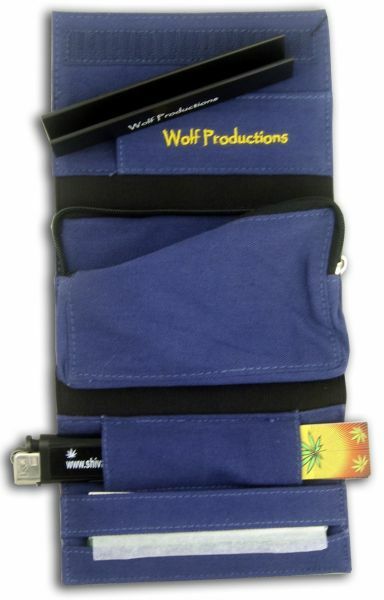 The Wolf Rolling Wallet is available now for just £12.99, and why not check out our full range of Wolf Productions rolling accessories including rolling trays, kits and storage boxes. The story of Spanish company RAW is a long and interesting one, which really all began when Josh, the founder, used to watch fascinated when his father performed, what, to seven year old child, was a magic trick of major proportions. He used to watch as the rice paper, that his father used to roll his own cigarettes, was lit and then thrown into the air and to the amazement of the child, saw it disappear, the rice paper being so thin there was no ash! So the story of RAW Papers was conceived. 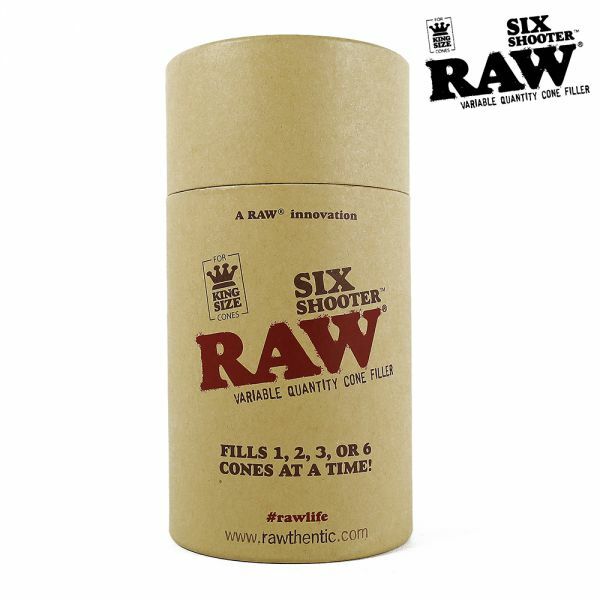 Raw Natural Unrefined Pre-Rolled Tips are just one of the many products that RAW produces, but to us smokers they are an important addition to our smoking pleasure. The Tips are made from the purest natural fibres, all of which are chlorine free and vegan friendly. Each tip is very carefully cut and pre-rolled ensuring that we follow meticulously the natural grain fibres to ensure a perfectly round tip. These tips, like many other RAW products are made from the purest natural fibres, these tips do not contain any kind of chemicals and are guaranteed to be 100% chlorine-free! 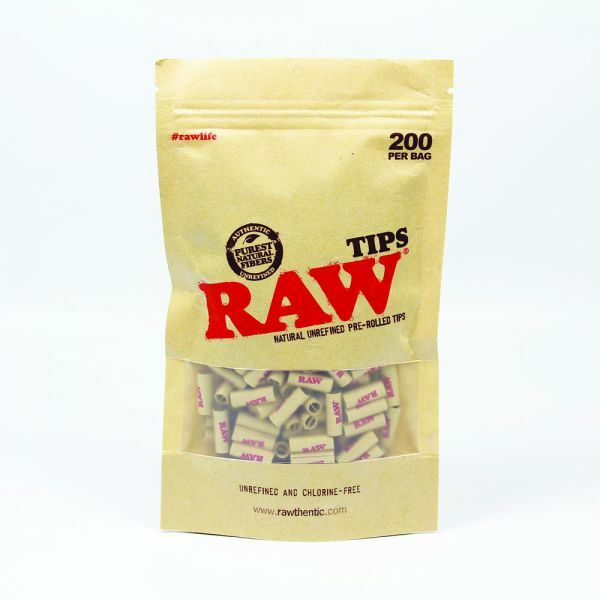 These Natural and Unrefined pre-rolled tips, brought to you from sunny Spain by award-winning brand RAW, are of an excellent quality, 200 in number and come in a handy resealabe packet!